ISLAMABAD: President Federation of Pakistan Chambers of Commerce and Industry (FPCCI) Zubair Ahmed Malik has appointed Muhammad Shiraz, Muhammad Ali and Bilal Mulla as Chairman and Vice Chairman of FPCCI.� Standing Committees on �Liaison with Government Agencies� and �Young Entrepreneurs and Youth Affairs�, Acting President of FPCCI, and Chairman of FPCCI Standing Committee on Export Trade for the year 2013 respectively, according to a press release by the chambers. 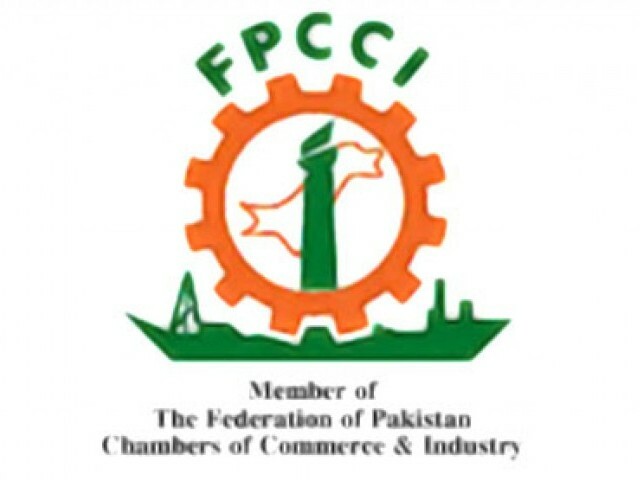 Shiraz represents Pakistan Kiryana Merchants Association on the Executive Committee of FPCCI, Ali is a prominent businessman of Pakistan represents All Pakistan Furniture Exporters Association on the Executive Committee of FPCCI, while Mulla represents Pakistan Readymade Garments Manufacturers & Exporters Association on the Executive Committee of FPCCI. Each candidate represents various segments of the business community. Each candidate expressed their desire to carry out their services with due diligence and help bolster the business community of the country.